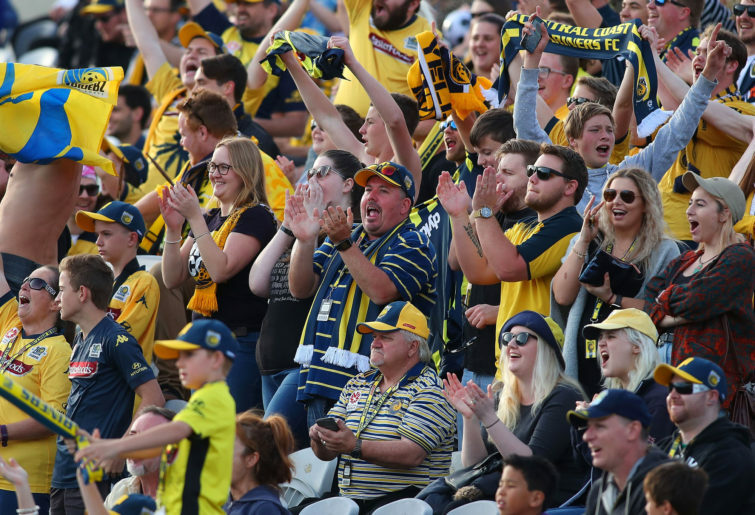 The Mariners want to give their fans something to cheer about while Perth want to keep their position at the top of the table. 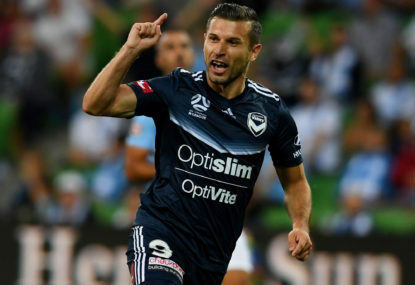 The Mariners continued their losing streak against rivals Newcastle with a 2-1 loss in Gosford last Sunday, keeping them to two points, which is four points behind the ninth-place Brisbane Roar. 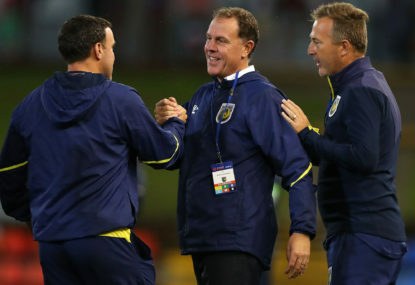 They scored the first goal of the game through Matt Simon, although coach Mike Mulvey outlined a lack of composure as the main reason his team lost the match. The Mariners were playing in a 4-1-4-1 formation against the Jets, leaving the youngster as the only central midfielder. The Perth Glory played a 3-4-1-2 style, so if the formations are similar, Aidan O’Neill will have to play as an attacking mid, central mid or a defensive mid while having to deal with Juande, Neil Kilkenny and Brandon Wilson most of the time. I found it very hard to find a reason for them to win, but Mariners fans must be getting desperate for a victory. It’s been almost a year since they last won a match, but if the fans can do something, like threaten to cancel memberships, then players might just have that extra drive. Composure. 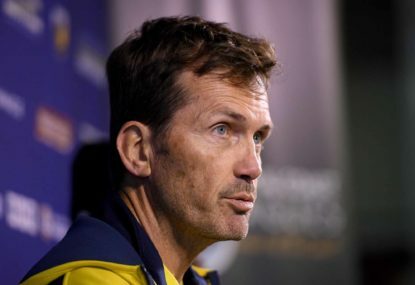 Coach Mike Mulvey said that the Mariners lost composure in the second half of the F3 derby. He told reporters that players occasionally had an eye off the ball or were not focused, allowing to the Jets comeback. If that happens against top-of-the-table Glory, this could get ugly. Tommy Oar returns from injury and I expect him to replace Mario Shabow. Perth Glory suffered their first defeat of the season last week against Sydney FC, losing 2-1 at the newly renamed HBF Park. The men in purple were denied a controversial late equaliser, but the Glory have kept their top of the table honour. 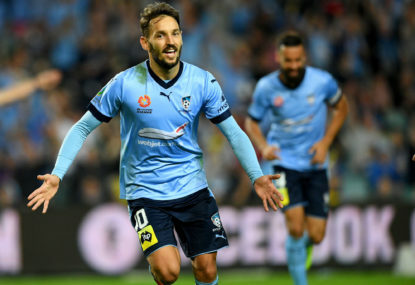 Chris Ikonomidis has been an incredible pick-up and has filled the void left by Adam Taggart, and though the former Lazio player has scored six goals with two assists in nine games, he’s off to the UAE with the Socceroos. I expect Chianese or Castro to have to do what Ikonomidis did by providing that key link between him and Andy Keogh. Big boots to fill. Shots. The attacking stats will be important, but particularly in that shots section. Last week in the 2-1 loss to Sydney they had nine shots, four of them on target and one of them in the back of the net. Against a weaker Mariners defence you’d expect the same number of shots and at least two goals. Form and history. 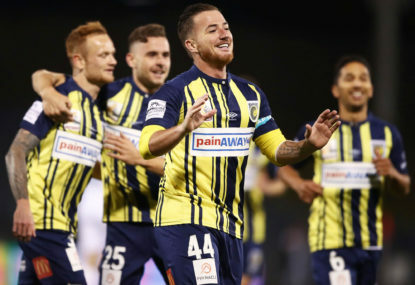 The Glory haven’t beaten the Mariners in Gosford since 9 November 2014. I’m a big believer in history, and that is big. The Mariners are in shocking form, but from my experience the Glory will still win, then lose one, and then lose a lot more. Last five: Three wins, one draw, one loss. I reckon we’ll see a few changes for the Glory. Diego Castro for Jake Brimmer, Joel Chianese for Chris Ikonomidis, Alex Grant for Dino Djulbic and Matthew Spiranovic for Shane Lowry. The Glory look like they might be on the slide and the Mariners might be on the up, as they looked a little better against the Jets. But I think you would have to be very brave to tip Central Coast against the ladder leaders. 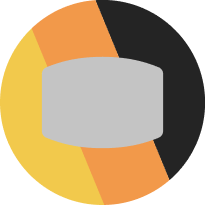 There’ll be no preview from me next week – instead I’ll have the January edition of riser rankings. Happy new year!